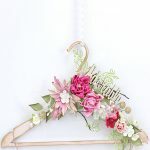 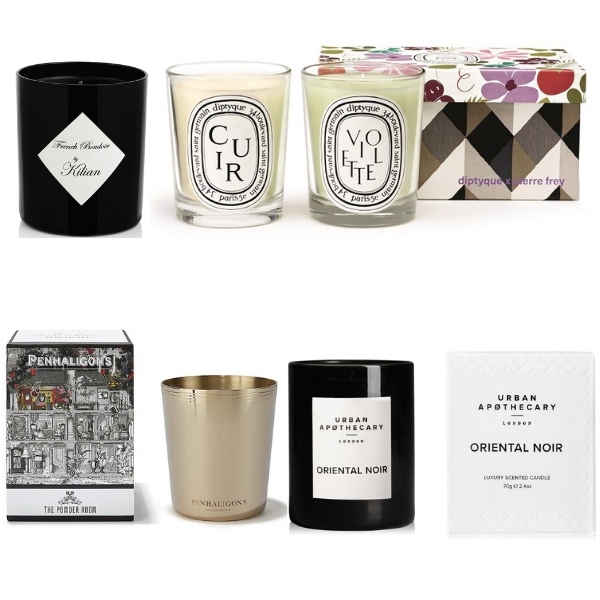 What to give far-away loved ones…? A full year of fragrant reading for only £20! 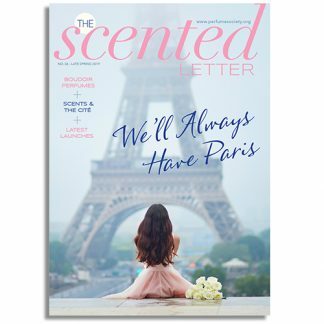 We’re overjoyed that we can now offer overseas subscribers an International Subscription to our digital downloadable magazine, The Scented Letter. 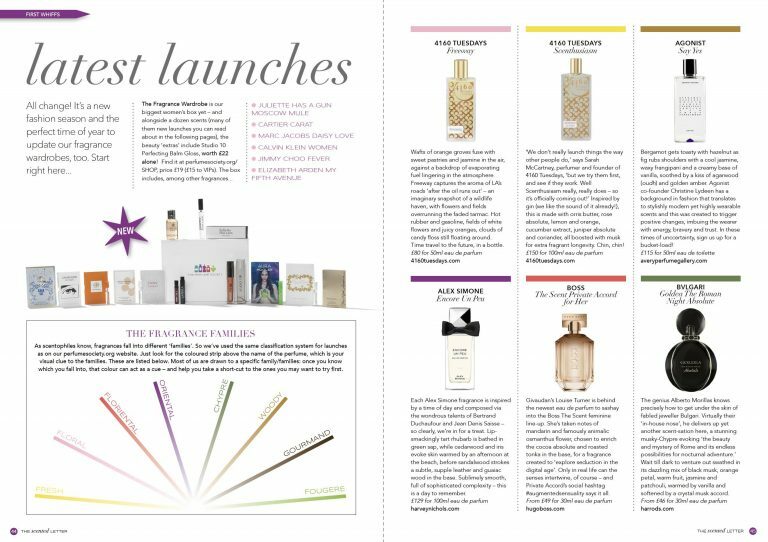 It’s THE perfect Christmas gift to send far-away loved ones who adore fragrance, because it’s only £20 with no overseas postage worries, and last ALL YEAR! 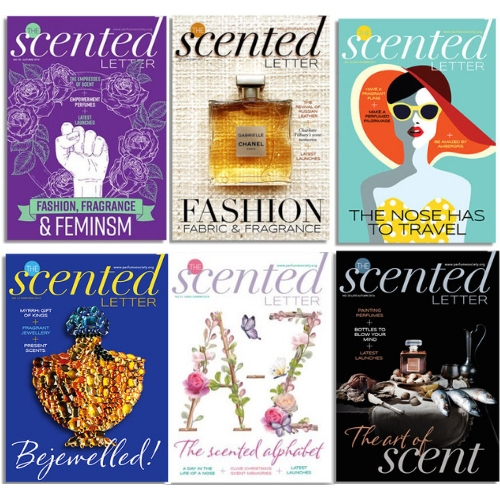 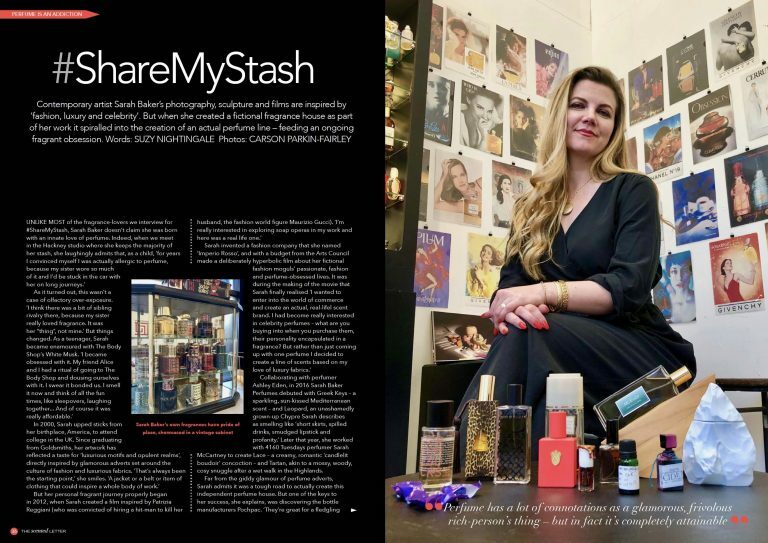 Buying an International Subscription gives your lucky gift-recipient six 60-page ONLINE editions a year of this beautiful, multi-Jasmine Award-winning magazine: the only one of its kind for perfume-lovers. 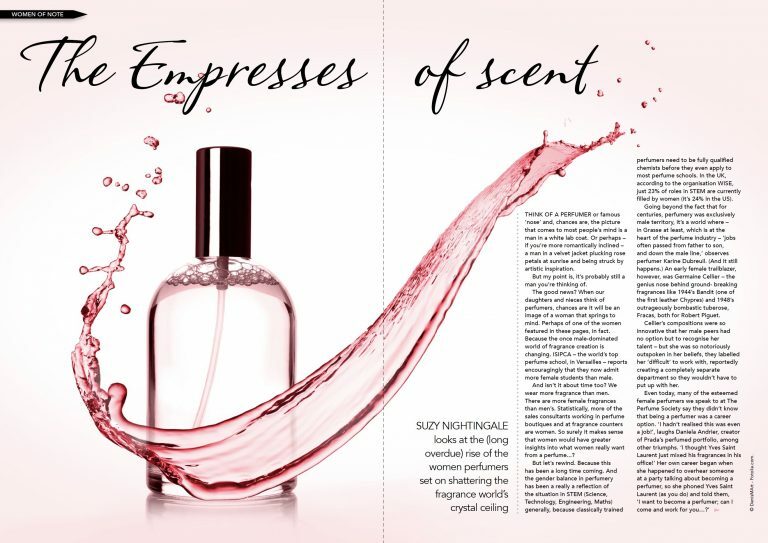 Entirely dedicated to the world of perfume – and aimed at the perfume-lover – we’re delighted to showcase in The Scented Letter the work of many of the leading creatives in fragrance writing and photography (both from the blogosphere and print). 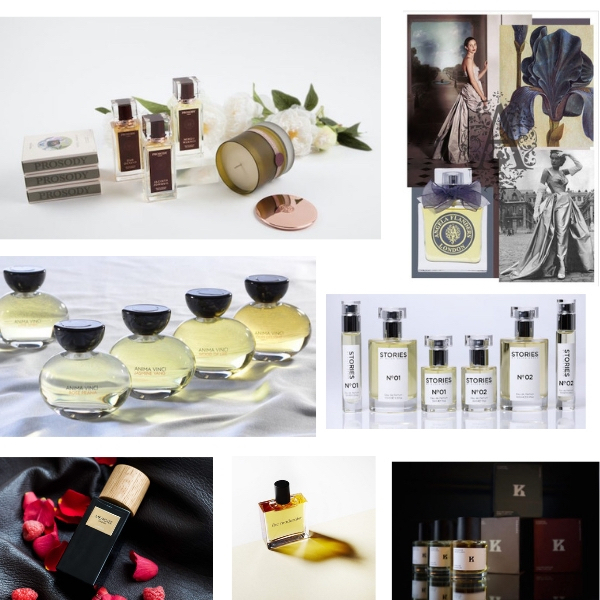 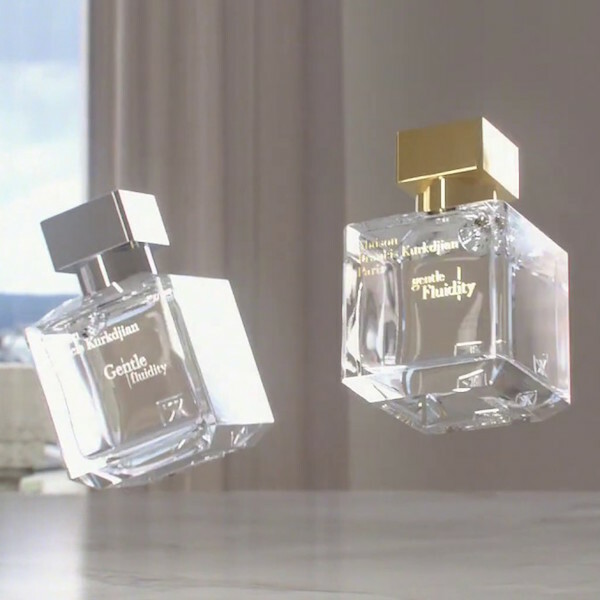 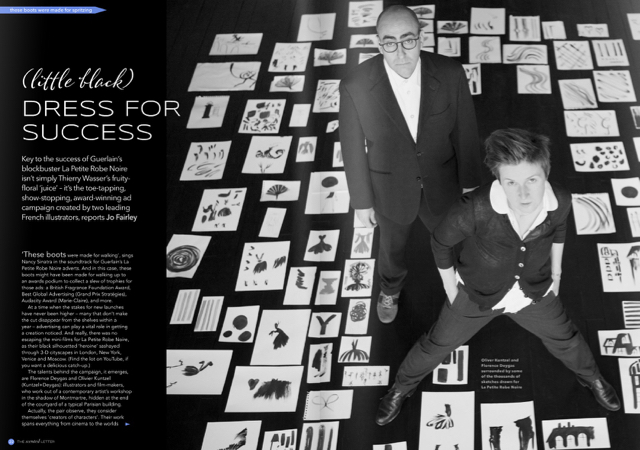 We take full advantage of our privileged access to all the leading ‘noses’ (from Thierry Wasser to Jacques Cavallier-Belletrud), perfume houses, bottle designers and more to ensure that The Scented Letter is your finger on the pulse-point of everything that’s happening in the scented world.